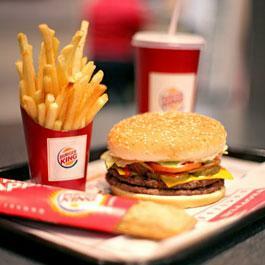 Your favourite burger isn’t far! 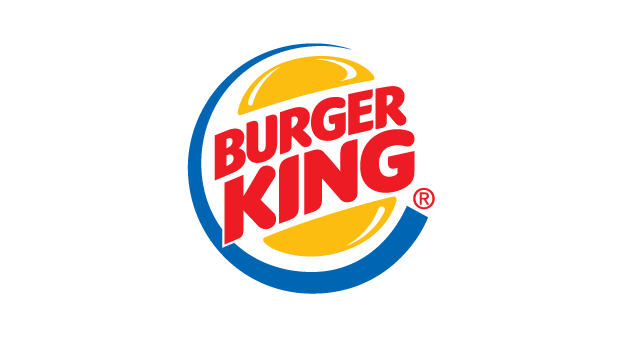 Burger King’s many fans will be pleased to learn that they can now enjoy their favourite flame-grilled WHOPPER® or BURGER KING® burger at the airport. Burger King also has many breakfast options. Very handy for departing travellers! Fast food that packs a nutritional punch!